Chocolate is one of the greatest desserts in the history of mankind. It’s been used in wartime to feed soldiers, by the Aztecs to drink, and in movies like Willy Wonka and the Chocolate Factory. We sure do have a fascination for the dessert—probably because it’s readily available for the common man to purchase thanks to people like Milton Hershey. Truthfully Hershey makes great chocolate, but it’s nothing like the gourmet chocolate you can find through other vendors around the Internet. If some chocolate variety is something you’re looking for, keep in mind to take a look at the gourmet chocolate clubs we reviewed when you’re done reading. 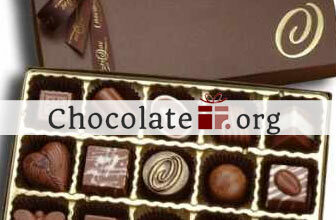 First, did you know that chocolate was used for drinking for 90% of its existence? 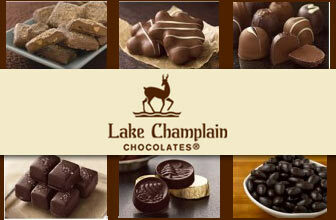 Chocolate has over 600 flavor compounds, while red wine has just 200. Chocolate gives you a superior mental high and gets your heart racing more than kissing does. Ben & Jerry’s made the first cookie dough ice cream after receiving an anonymous suggestion on their suggestions board at a shop in Vermont. Blonde chocolate is a not-so-known fourth kind of chocolate in addition to milk, dark, and white. 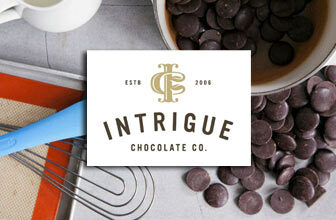 The first chocolate bar was made in 1847 by Joseph Fry. Chocolate milk was invented in Jamaica. Sir Hans Sloane was the first to mix chocolate with milk in the 1700’s. There isn’t much caffeine in chocolate. Most bars have only 10 milligrams of caffeine, but darker chocolates have about as much as a can of Coke. A 2013 study found that the scent of chocolate in a bookstore made customers 40% more likely to buy cookbooks and romance novels. 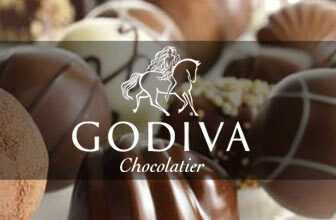 The biggest chocolate seller in the world is the Brussels Airport, selling more than 800 tons of chocolate per year. Americans buy more than 58 million pounds of chocolate per year on Valentine’s day, which makes up for about 5% of yearly chocolate sales. Chocolate manufacturers in the U.S. use about 3.5 million pounds of whole milk daily to make chocolate. 40% of the world’s almonds are used for chocolate products. Those suffering from depression eat 55% more chocolate than their non-depressed peers. 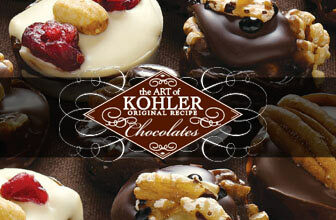 The scent of chocolate increases theta brain waves, which make us feel relaxed. This is why people feel better about their problems after eating it. 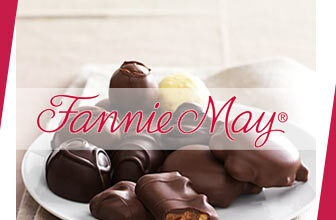 Every second Americans eat about 100 pounds of chocolate. 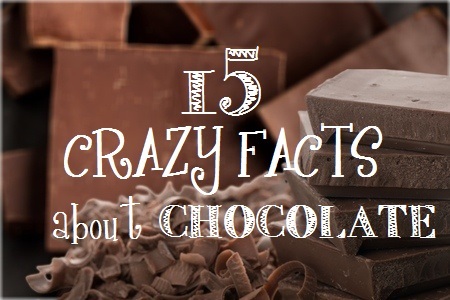 Think about all that chocolate that got consumed in the time it took to read this fact. Do all of these facts make you hungry? 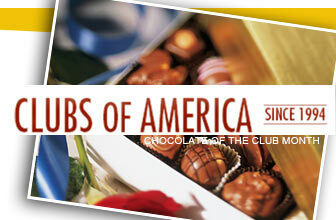 If so, as a reminder, feel free to check out our chocolate club section. Companies like Dear Coco and Chocolate.org have many different varieties of chocolates like truffles, white chocolate (which doesn’t have any cocoa by the way), and dark chocolate—not to mention many other varieties you may not know about.